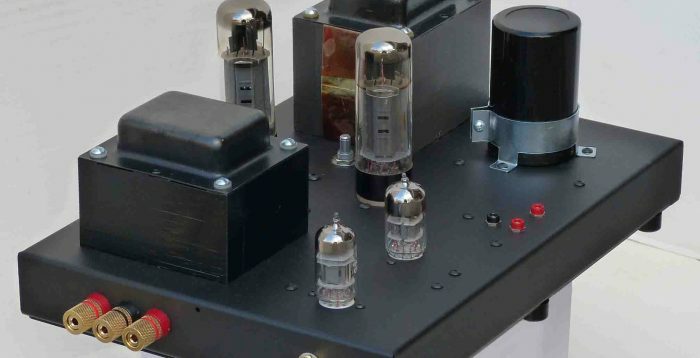 The new sixty watt amp retains the high damping factor and low distortion of the Horn Mono but with enough power to handle inefficient and difficult to drive speakers. 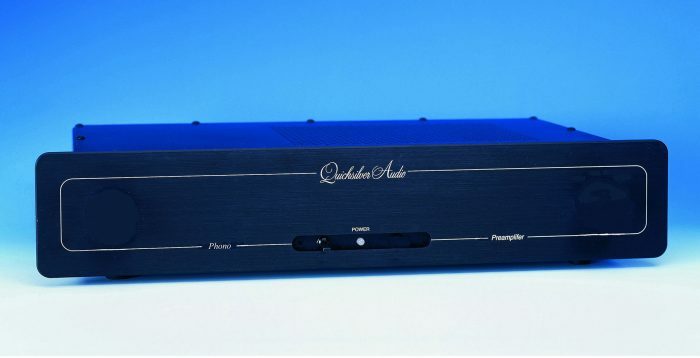 Improved soundstage width and depth and higher resolution are changes to the Remote control Linestage Preamp. 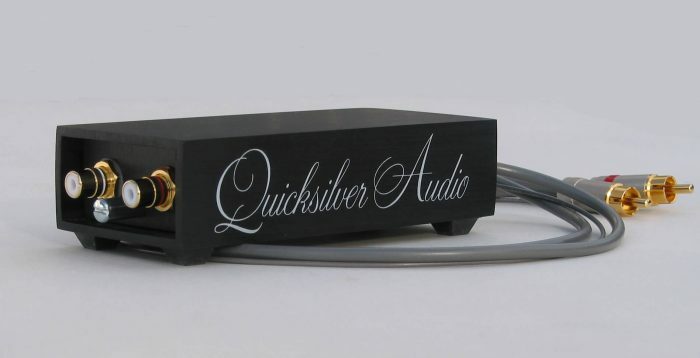 The latest version of the Quicksilver Line Stage offers a simplified switching and signal path. 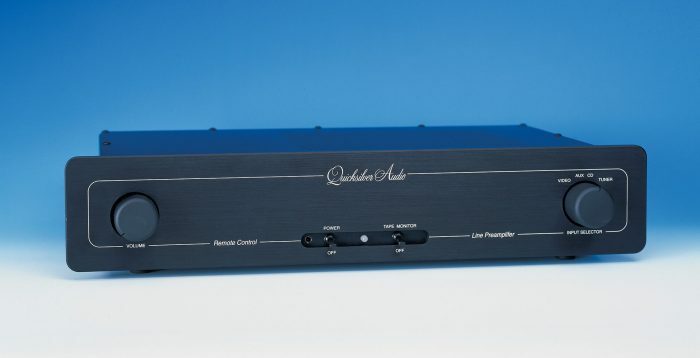 With almost 10 times the output current capability of the previous Line Stage it will drive any amplifier input impedance and interconnect cable with ease. 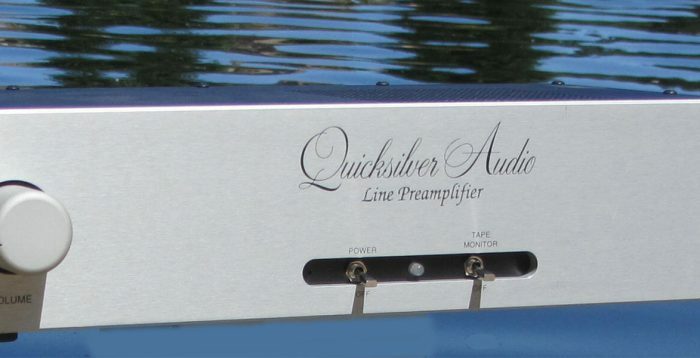 The new Quicksilver Phono preamp offers high gain, low distortion, low output impedance and both active and passive RIAA eq. Powerful, musical, and effortless–this is the sound of the V4. 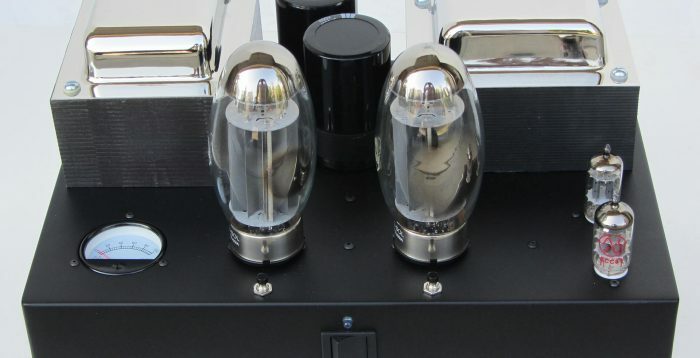 As with all Quicksilver’s amplifiers, the V4s are all tube and hand wired point-to-point. The new Mono 120 brings the finesse and transparency of low powered tube amplifiers into the realm of less efficient speakers. 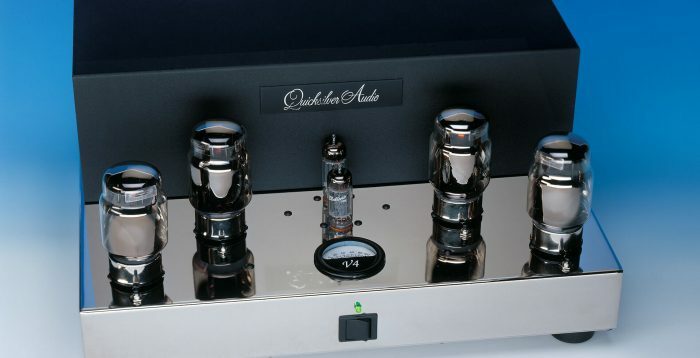 The Mid Mono amplifier is completely hand-wired and can use many different output tubes; the Mid Mono has a low loss output transformer, adjustable bias for each tube & five-way gold-plated binding posts.